The number of American troops killed in Afghanistan and Iraq between 2001 and 2012 was 6,488. The number of American women who were murdered by current or ex male partners during that time was 11,766. That’s nearly double the amount of casualties lost during the war. The number of women murdered by men they knew in 2011. Of the 1,509 women, 926 were killed by an intimate partner and 264 of those were killed by an intimate partner during an argument. The average cost of emergency care for intimate partner violence-related incidents for women. The average cost for men is $387. 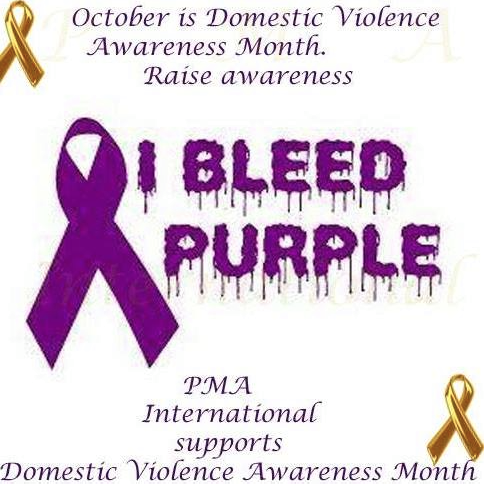 I follow you on twitter, I also blog about domestic violence, these stats break my heart! Standing with you in the efforts to break the silence!! Great work on this article! I wanted to send you Statistics from Canada.